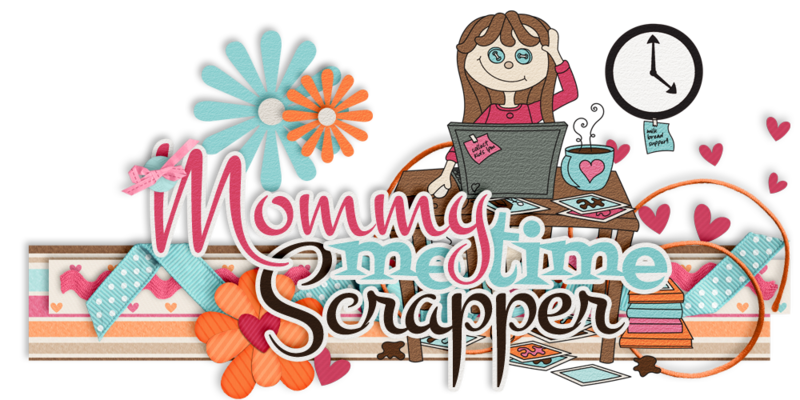 Mommy Me Time Scrapper: Spring Cleaning Sale at SNP! 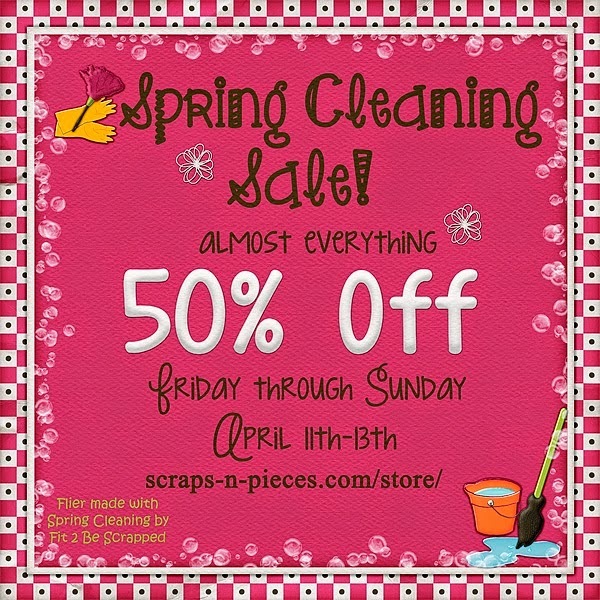 Scraps N Pieces is having a HUGE spring cleaning sale! Be sure to head over and check it out this weekend!